In stock. Order in the next 7 hours, 1 minute and it will go out today! 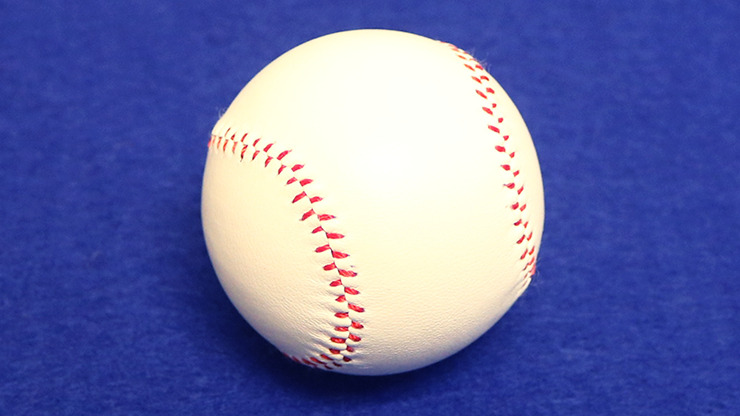 Consists of one 4.7cm baseball.